Enjoy relaxing after a big day in your very own spa. 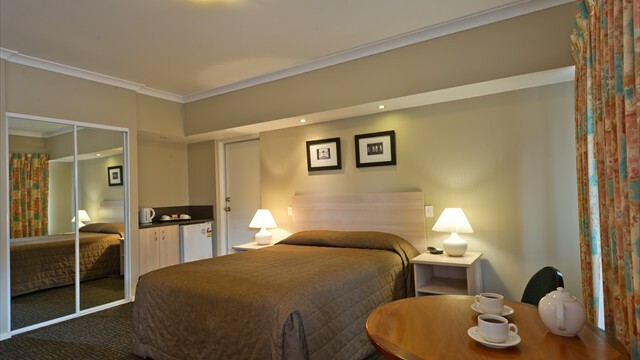 All our rooms contain tea & coffee making facilities. 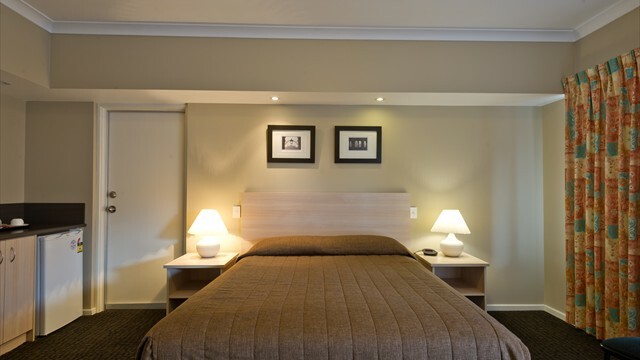 All our rooms boast a queen size bed for your comfort. 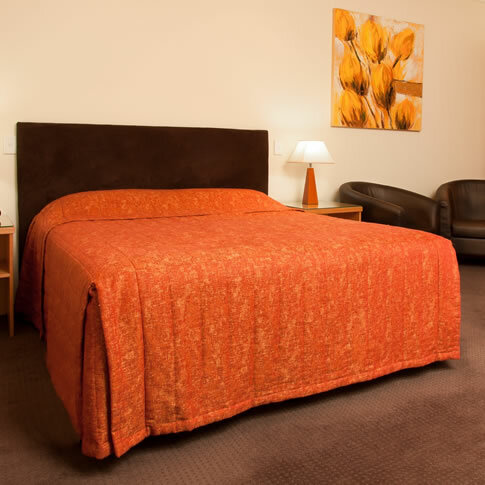 Motel Le Grande offers you a superb, attractively priced alternative to traditional accommodation in Albany. 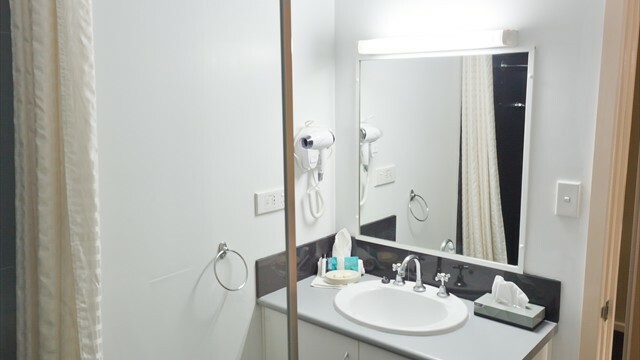 Queen-size bed, ensuite with separate shower, table chairs, tea/coffee facilities, reverse cycle airconditioning, Wi-Fi, Foxtel, inhouse movies. At the end of the day, when it's time to relax, step into the bar for a drink before dining in our restaurant with its friendly atmosphere, fresh cuisine and fine local wines. 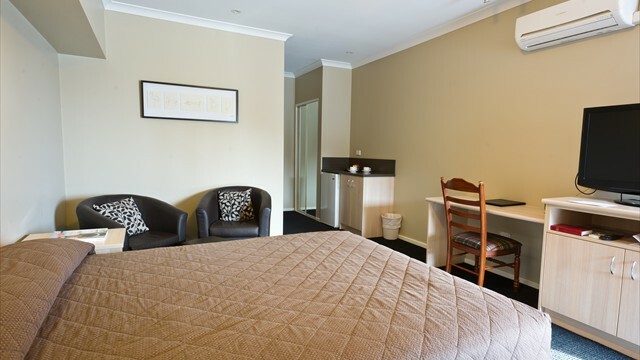 Our function room can accomodate groups of between 10 and 150. We would be pleased to assist with the planning of your next celebration or meeting. 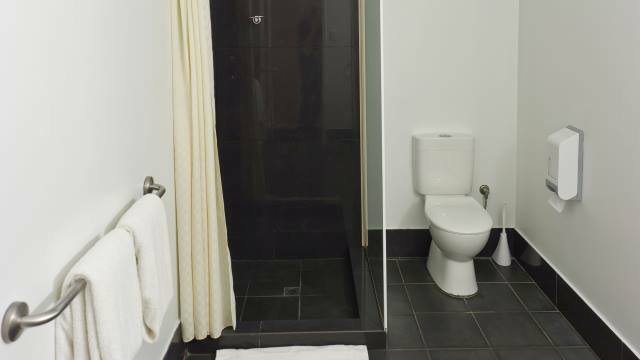 Family owned and operated, all our ground floor units are equipped with reverse cycle airconditioning. Restaurant Le Grande`s fine dining seafood restaurant open Monday - Sunday from 6pm, or room service is available.